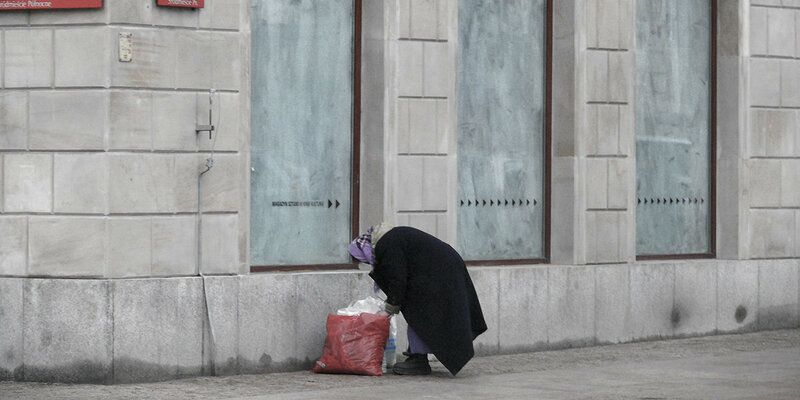 The system of support for people in homelessness or at risk of homelessness is very limited in Poland. Support of the homeless is unfortunately more based on maintaining their homelessness rather than preventing it. Homeless people are given basic help: warm meals and accommodation in a common room. A place in a shelter where one can remain also during the day is a reward for good conduct. Preventing homelessness is based on granting social housing and temporary accommodation, but their limited amount results in often years-long waiting lists. Meanwhile in many cases only immediately-available apartment can help avoid another catastrophe. “Housing now” allows victims of violence to make a decision on moving out and for the people, who had gone through the social reintegration process – not to return to disfavoured environments. Sheltered housing is an effective way of supporting groups at the risk of homelessness. These are readily available apartments, which can be indwelled for up to several years and are accompanied with social help adjusted to the needs of the inhabitants. Sheltered housing allows for becoming independent and is a bridge towards a fully independent apartment in the future.